While I was in a makeover frame of mind, I figured, what not try something I’d always been curious about: installing a P-90 and a humbucker on the same guitar. So I swapped the neck pickup for a Seymour Duncan Phat Cat, a vintage-sounding P-90 is a humbucker-sized housing. I was never especially into the sound of mixed humbuckers and single-coils on Fender-style guitars, though some of my favorite players have gone that route. I don’t like thinking of one pickup as the “rhythm pickup” and one as the “lead pickup,” and don’t really relate to instruments with big output discrepancies between pickups. Would that be an issue here? Nope. The relative levels were fine, and I found the pair of sounds quite inspiring. Will I keep this configuration? Well, like it says on the old Magic Eight-Ball toys, “Reply hazy—ask again later.” I like this blend, but I really dig the Seth Lover neck pickup as well, and there are some other odd things I’d like to try. But now that I’ve done the math, I’m convinced that Humbucker + P-90 = something cool. 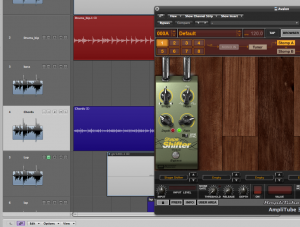 This digital clone of the Shape Shifter tremolo pedal runs as an add-on in AmpliTube 3, shown here in a Logic Pro session. 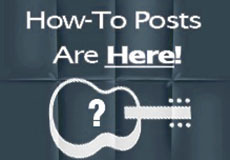 5 comments to Humbucker + P-90 = ? but i don´t think it works as well paired with a humbucker…. I’ve done a lot of work with Apple over the last few years, but only had one direct encounter with Jobs. 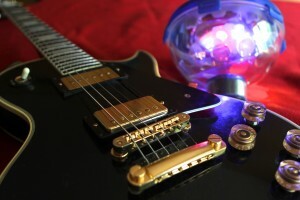 He’d selected the first version of Native Instruments’ Guitar Rig as a third-party app to demo during his keynote at the Worldwide Developers Conference in 2005. I was chosen as the demo artist, so I spent a week rehearsing at San Francisco’s Moscone Convention Center for a three-minute preso. He was . . . intense. This was shortly before it was announced that he had pancreatic cancer, so he would have known at the time. You would never have suspected he had a live-threatening illness. He seemed healthy and vital, and very impressive in person. He was an intense, intimidating guy with astonishing charisma. I am a big fan of P-90’s. 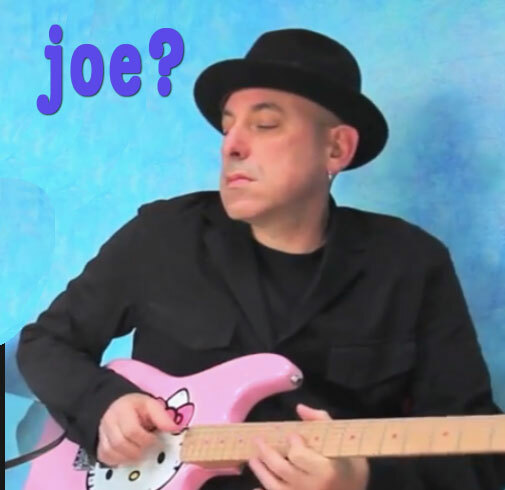 I have a set of Phat Cats in my 2 Switch Oscar guitars the Switch guitars tend to be dark and the Phat Cats give em’ more definition to the notes. The Phat Cat’s metal shell also does a great job of keeping out hum and other interference especially RF. I also mostly play with slide guitar using my fingers and I find p-90s to be much more expressive. I bought one of the Gibson SG Special 60’s Tributes that has P-90s but unlike the Phat Cats they are both in phase so you don’t cancel hum with both pickups on but instead the middle position has a bit more air and openness than the hum canceling P-90s I have in my other guitars. To me P-90s are more responsive and vibrant than even other single coils which I attribute to the wider field of the windings. I also like a sort of midrangey smooth tone and P-90s deliver it in spades. IMHO they are the best pickup for slide playing. P-90s also seem to be my favorite for use with an E-bow as well. The also work well with FX pedals probably due impedance and output level. 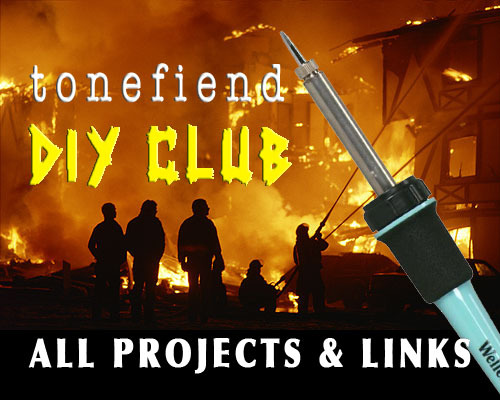 So pleased to find your blog & read this post! I have a Godin LG SP90 that I will soon be modifying, and the first part of the mod will be replacing the Duncan P90 on the bridge with a Dimarzio DP162. This is for the sake of killing the characteristic P90 hum in that position (enabling the use of compression + overdrive), and for a bit more of a punchy sound. Later, depending on how I like it, I may replace the regular volume with a push-pull pot whose second position will act as a dual-sound switch, enabling parallel as well as series sound for the DP162. I like the neck tone exactly how it is, so I might just try a noise gate for that. What are your thoughts? It’s great to see that somebody else has thought of trying this! I figured, well, there are lots of guitars with full-sized HS mixes, so why not soapbars too!